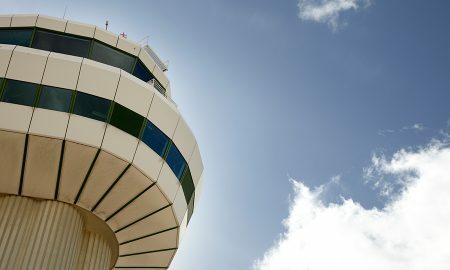 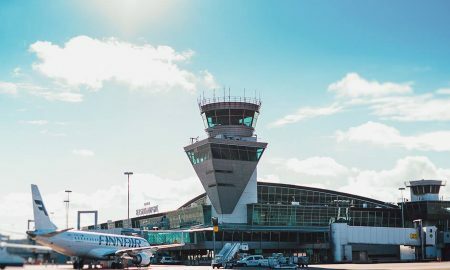 Air traffic employee strike affects air traffic at Helsinki Airport on March 3. 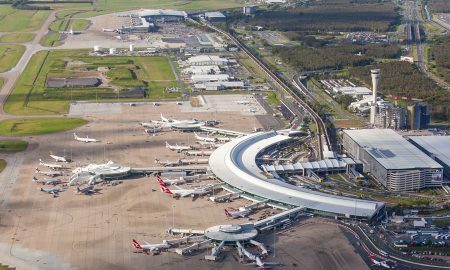 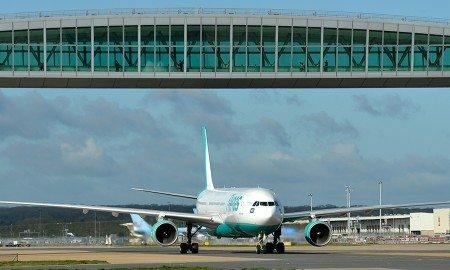 Gatwick Airport achieved an impressive 2.8 million passengers travelling through the airport this January, +12.1% on 2016. 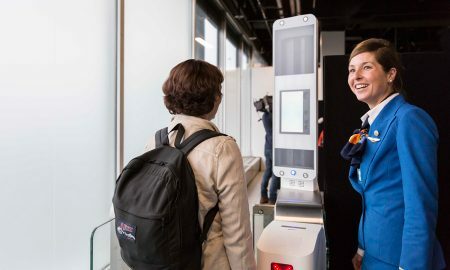 Schiphol Airport has started a test with KLM involving “biometric boarding”, one-off boarding without showing your boarding pass or passport. 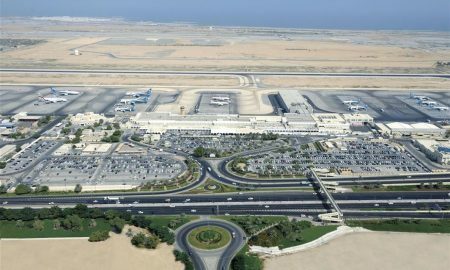 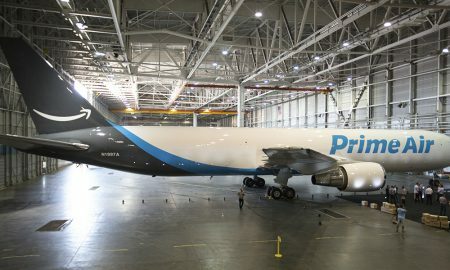 Cargo and logistics customers will soon have better opportunities to ship perishable items through one of the world’s premier international gateways. 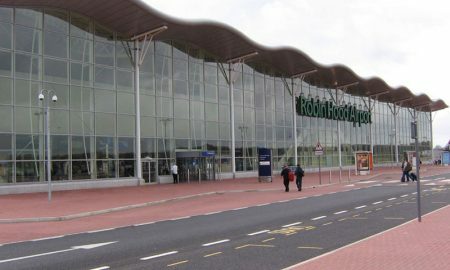 Doncaster Sheffield Airport has reported its best year ever, after welcoming a record 1.2 million passengers in 2016. 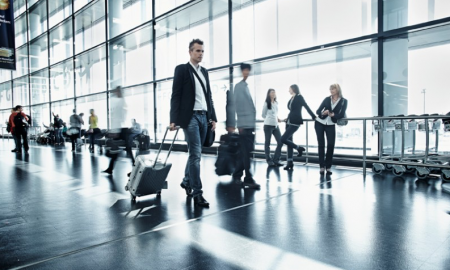 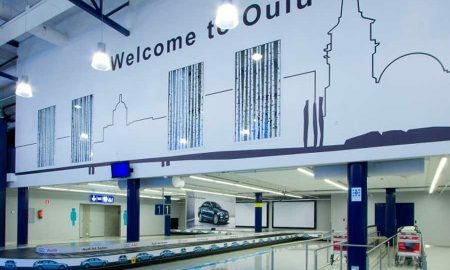 A major renovation of traffic areas at Oulu Airport is due to take place in summer 2017. 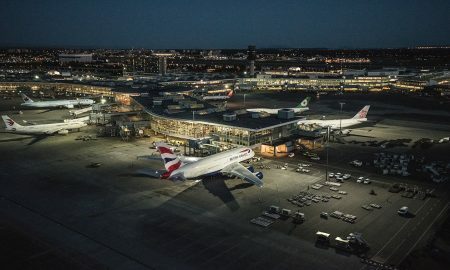 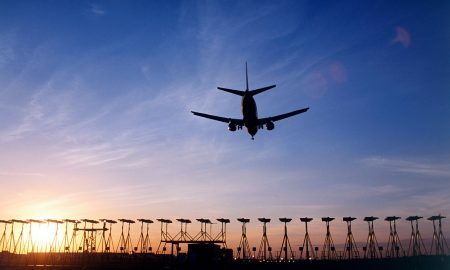 Today, Vancouver International Airport (YVR) unveiled Flight Plan 2037, the road map detailing the airport’s strategy to becoming a world class, a sustainable hub connecting Asia and the Americas. 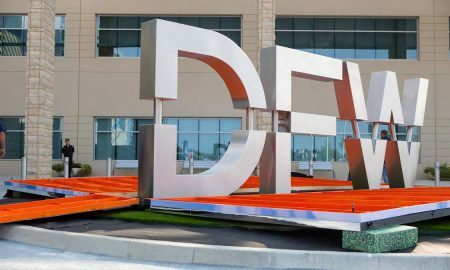 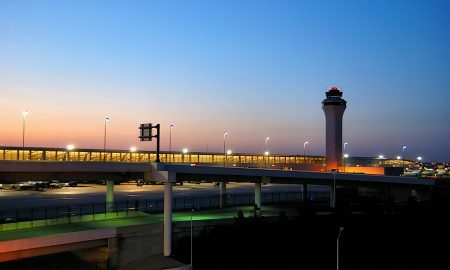 A new chief executive officer is now leading the Wayne County Airport Authority, which operates Detroit Metropolitan (DTW) and Willow Run (YIP) airports. 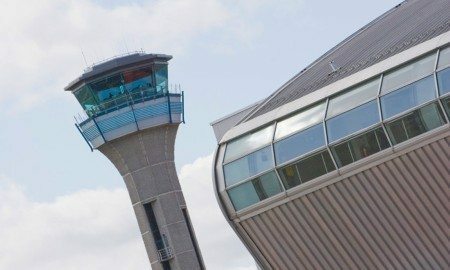 14.5 million passengers traveled through London Luton Airport (LLA) last year, making 2016 the busiest year ever in the airport’s history.